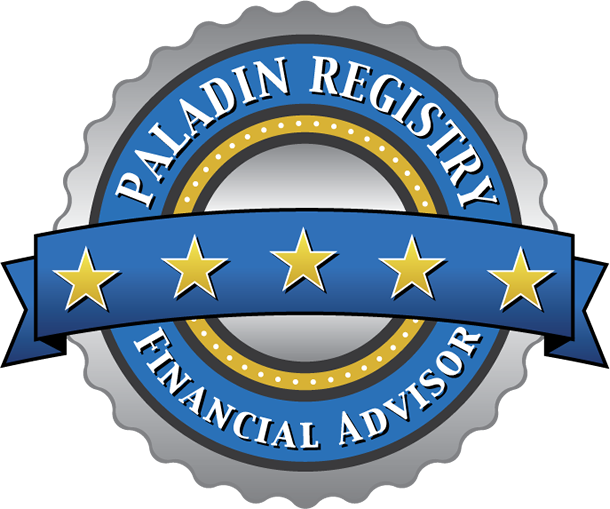 We are a Wilmington, Delaware-based wealth management firm with a unique approach to capturing investment returns while minimizing risk. Hockey legend Wayne Gretzky once explained his success with a now-famous quote: "I skate to where the puck is going to be, not where it has been." At StratFI, we believe that the same applies to successful investing. By understanding long-term trends, we seek to identify opportunities to pursue and dangers to avoid. 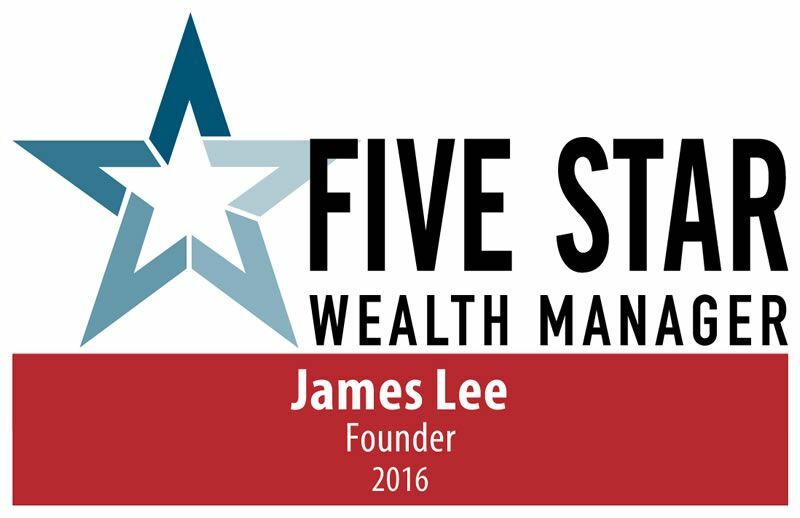 As a Certified Financial Planner (CFP®), Jim Lee can offer independent and objective advice, on either a project basis or as part of a comprehensive investment plan. Do your financial goals lie in the past or in the future? It's a rhetorical question, but many investors fail to grasp its importance. If you believe that financial and investing success require a disciplined, forward-looking view, we invite you to contact us and learn more.